We can never guarantee a 100% healthy dog, it works the same as with people. However, you can ensure that the qualities are maintained or improved and the weaks points disappear or decrease. 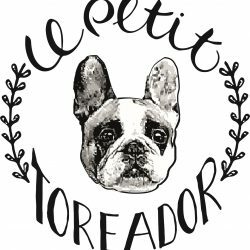 To breed a healthy French Bulldog it is important to look at a number of things. For example we can take a look at the ellbows and hips to exclude HD and ED from breeding. But the knees are also important to exlude patellar luxations. In addition it is important to monitor the airways and nostrils to prevent breathin difficulties. 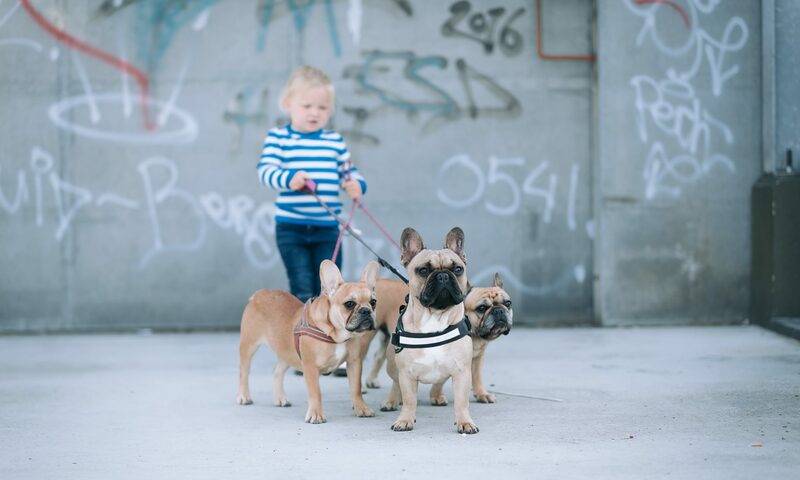 Our dogs undergo a number of tests including the Vet Attestation that the HBC (Dutch Bulldogs Club) requires. The results of the examinations will be put on the pages of the dogs. The results of official investigations from the board of directors are also posted on the website of the board of directors www.houdenvanhonden.nl. When you search for the NHSB number you will find the dog and its official test results.